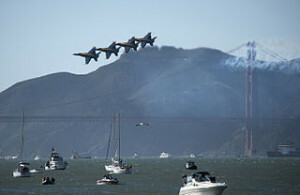 Experience the thrills of a lifetime on-board an Angel Island Ferry Blue Angel’s Air Show Cruise! Click Here to Reserve your 2018 Blue Angels Air Show Cruise Tickets Online Today! Get ready to experience the thrills of a lifetime onboard an Angel Island Ferry Blue Angels Air Show Cruise! We’ll be casting off for these exciting Blue Angels Air Show Cruises on SF Bay from our Marin County dock located at 21 Main Street, Tiburon, California. 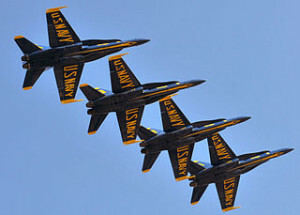 Time: 2 p.m – 4:30 p.m.
Click Here to Reserve your Blue Angels Air Show Cruise Tickets Online Today! Boarding takes place at 1:30 PM for our 2 p.m. – 4:30 p.m Blue Angels Air Show Viewing Cruises. Experience the thrills of a lifetime onboard an Angel Island Ferry’s Blue Angels Air Show Cruise! 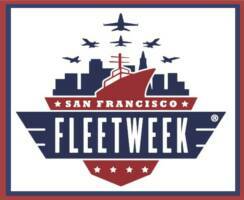 Advance ticket purchase required, please call 415.435.2131 for more info. Captain Maggie & Crew invite you to take in all the U.S. Navy’s Blue Angels Air Show excitement aboard our spacious vessel – sit back, relax, and leave the driving to us. Don’t forget to bring your camera to capture memories that will last a lifetime. There will be a no-host cash bar on board, and additional snacks/non-alcoholic beverages will be available for purchase. SPACE IS LIMITED so please act quickly to be a part of the this rich, exciting, and visually amazing California tradition. Angel island, Angel Island Ferry, blue angel air show cruises, Blue Angels Air Show Cruises, blue angels cruises, Captain Maggie.